If It weren’t for moms none of us would be here, so this year, if you want your mom to love you more than ever, you and your siblings should treat mom to a mother’s day gift she will never forget! How much unconditional love does your mom give you? Isn’t it about time to pay her back with something she can really appreciate? The truth is, mother’s (and everyone else for that matter) sleep 1/3 of their lives in their beds. However, very rarely do moms think of discarding their old sheets because there are simply too many other priorities in the house. 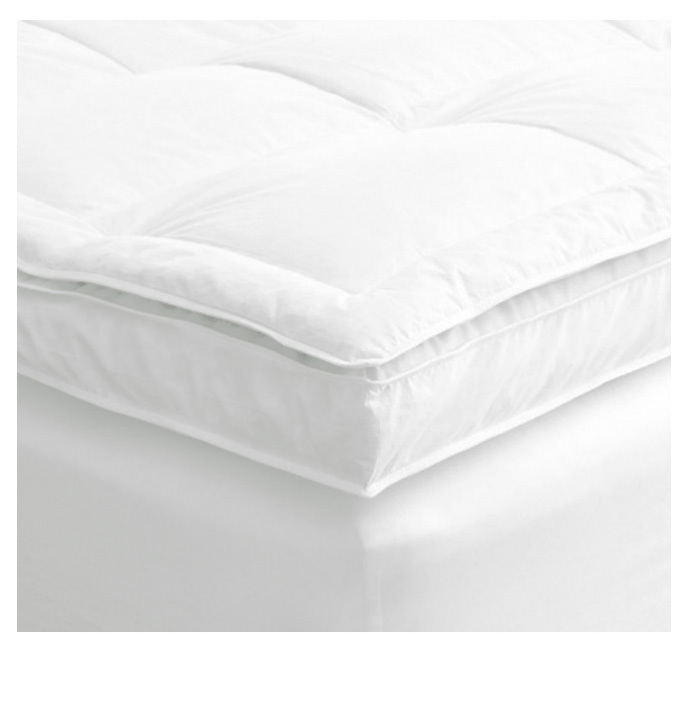 The importance of comfortable and luxury bedding should not be ignored, not for mom! She definitely deserves the best! Your mother will love you forever with if you buy her a set of our luxury sheets. P.S. 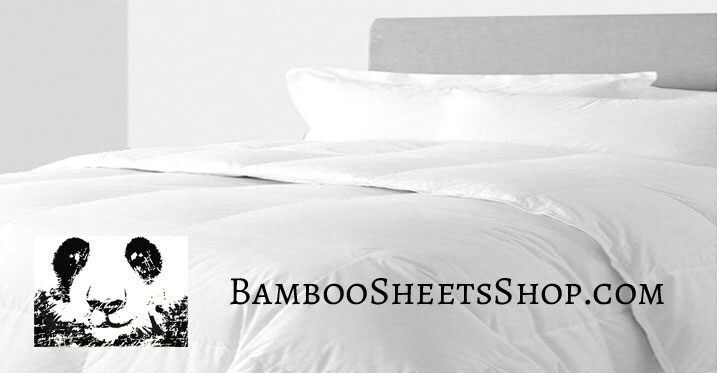 FREE SHIPPING FOR ALL BEDDING! No matter which bedding item you chose, we know that your mom will be on her way to more pleasant sleeps.